We welcome you to learn about Copley Raff, Rising Tide Direct and planMGO. Since 1987, Copley Raff has contributed to the success of hundreds of nonprofit organizations from around the nation and internationally. CRI provides experience-based wisdom and effective evidence driven strategy, partnership and training to support opportunities and needs only sound management and philanthropy can address. Rising Tide Direct LLC is a full service multi-channel agency that crafts direct response fundraising campaigns for non-profit organizations. We deploy comprehensive, integrated direct mail, electronic and telephone marketing and communications campaigns to generate charitable contributions and identify prospective major donors WHILE building synergies throughout your advancement operation. 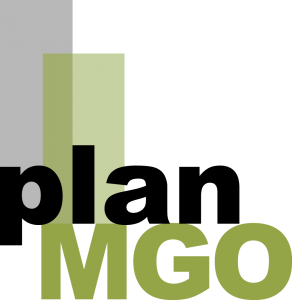 If you have a budget for continuing professional education, you are going to want to spend 100% of it on planMGO. If you don?t have a budget for continuing professional education, planMGO would inspire you to negotiate one ? tomorrow. planMGO is just that valuable. From exquisitely gifted and deeply knowledgeable faculty to an evidence-based curriculum, don?t miss this opportunity ? for you, your team or your staff.